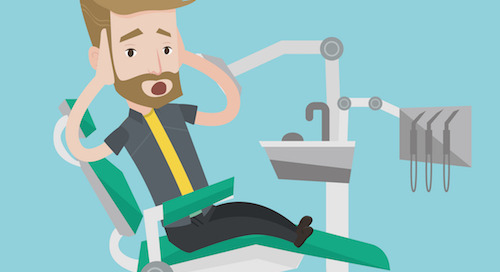 How can you get more of your dental patients to come in for regular exams, agree to follow-up treatments and take better care of their teeth? Educating patients about treatment is key. 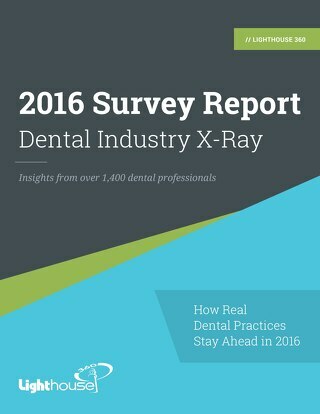 No dentist likes to feel that they are giving patients a "hard sell" about procedures. Taking an educational approach puts the power to make decisions in the patient's hand and is more likely to result in case acceptance. 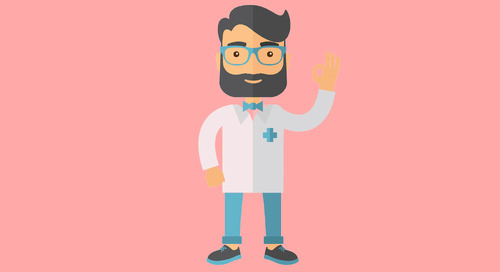 Here are six tips to help you educate your patients. Show, don't tell. Visual aids such as intraoral photos, X-rays or using a hand mirror are be more effective at explaining dental problems than just talking. 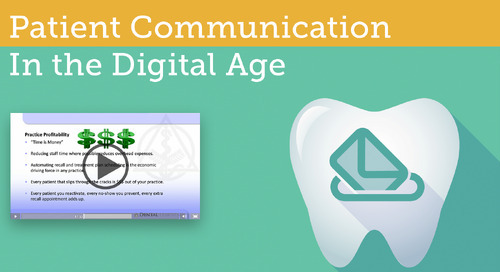 You can also educate patients about common dental problems and treatments using photos on your website. 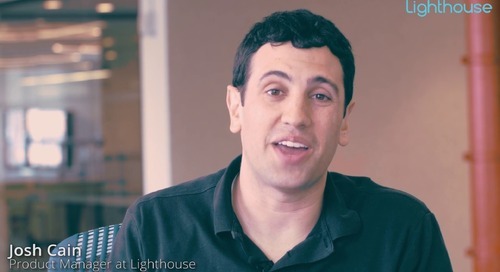 If you use Lighthouse 360, it's easy to upload photos to your website and create photo galleries. Why not create a gallery of patients before and after getting their teeth capped or whitened, or teeth before and after a crown is built? Repeat information. The more often a patient hears something, the more likely he or she is to absorb the information. 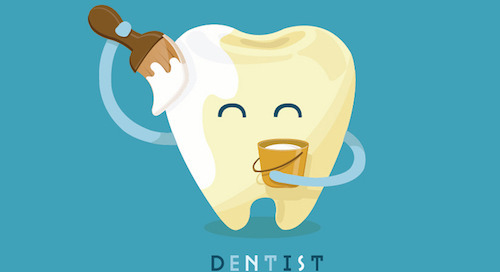 The dental hygienist and the dentist should work in tandem to educate the patient about treatment. 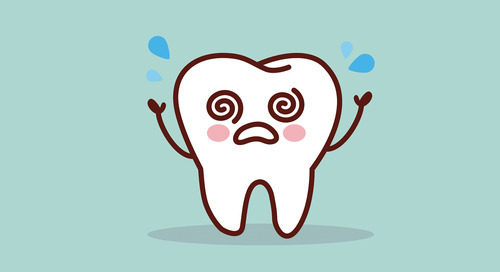 After an exam and cleaning, the hygienist should point out any potential problem areas that the dentist will want to look at: "Some areas of your gums appear to be inflamed; the dentist will take a closer look at that and let you know if we need to do anything about it." 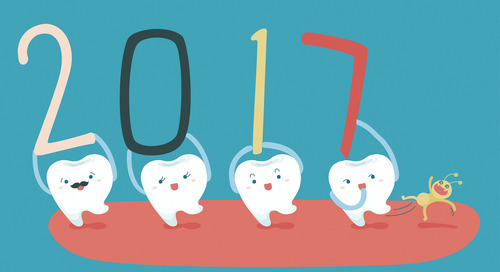 Once the dentist talks to the patient, the hygienist can repeat the dentist’s recommendations for additional emphasis. Reinforce verbal information with printed information. Use brochures and handouts to provide detailed explanations of treatments that patients can read at leisure before making a decision. Dental product manufacturers often provide free printed materials you can download or put on your website, or you can create your own. Emphasize the importance of preventative care. 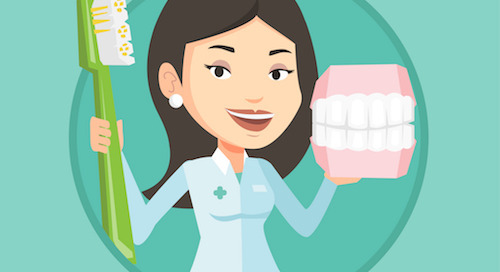 You should always praise patients who are taking good care of their teeth, especially when they’ve worked hard to change bad habits. However, it's human nature for patients to become complacent and they may feel as if they can go longer between exams and cleanings. 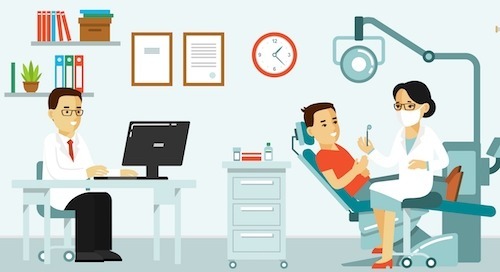 Explain that the patient needs to keep regular appointments in order to maintain the good results of all that hard work. Don't overwhelm patients with information. 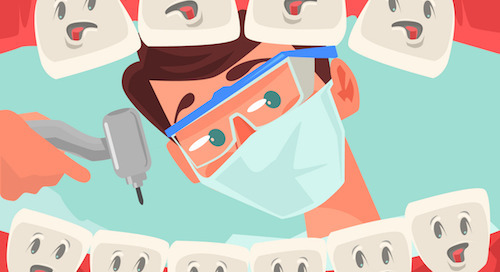 Often, you'll find patients need multiple treatments, especially if it's been a long time since their last dental visit. When patients are hit with too much information, however, they're likely to shut down. 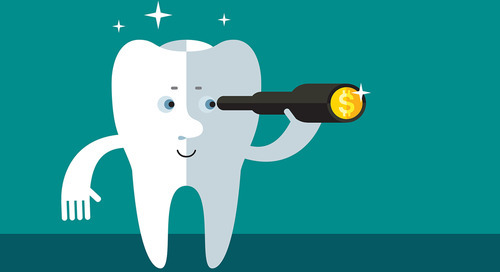 Break the information down by between dental treatments that are urgent, important and "nice to have." Urgent problems are those that need to be handled right away (like an infection). Important problems need to be monitored because they may eventually develop into urgent problems (like an old filling). "Nice to have" treatments are typically cosmetic in nature (like capping teeth). Harness the power of video. 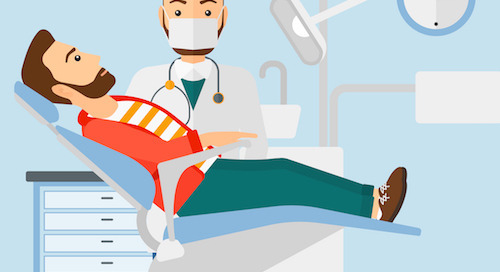 Video combines an entertaining format with visuals that help patients of all ages understand dental problems, procedures and treatments better. 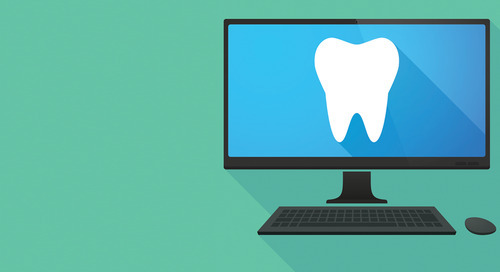 Many dental manufacturers have videos available that you can screen on your waiting room and chair-side televisions or post on your website. If you're feeling more ambitious, record your own. Once you have convinced patients of the importance of follow-up treatment, use Lighthouse 360 to turn on reminder messaging for patients who need to return for procedures.